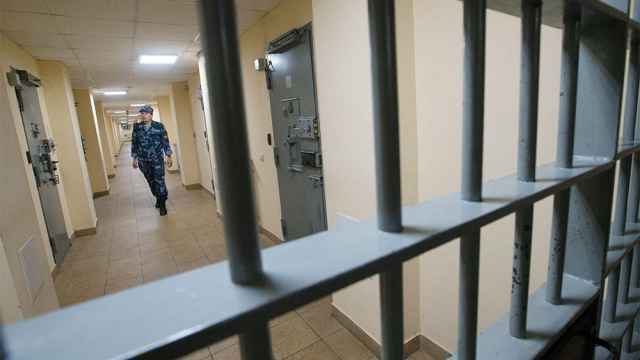 Russian security services have reportedly killed an Islamic State (IS) terrorist group member plotting to commit a terrorist attack during the March 18 presidential elections. Russia’s Federal Security Service (FSB) said in December that it had prevented IS attacks planned for New Year’s celebrations and presidential election events in Moscow. 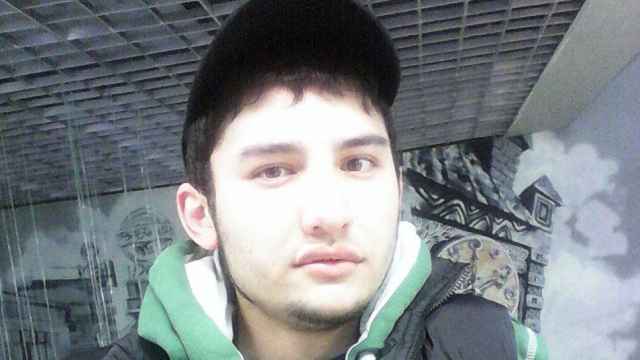 At least one suspect has been arrested in Kyrgyzstan in connection with the New Year’s attack, who reportedly testified to having received terrorist training in Syria. 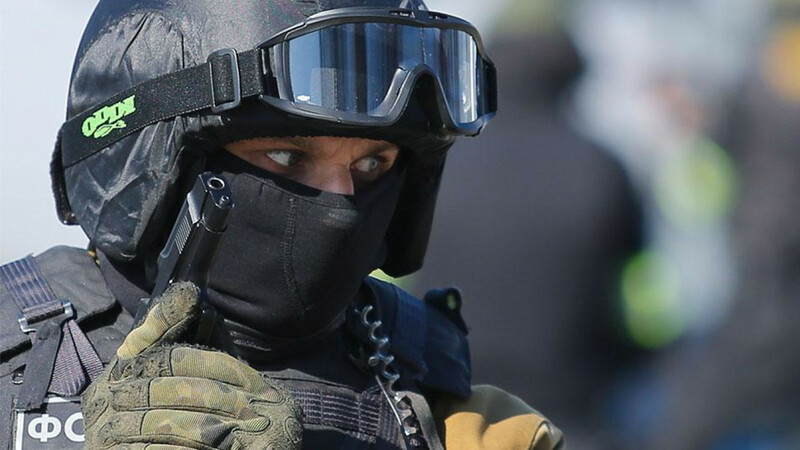 “The criminal, who mounted an armed resistance during his arrest, was neutralized by special units of Russia’s FSB,” the security service said in a statement on Thursday. 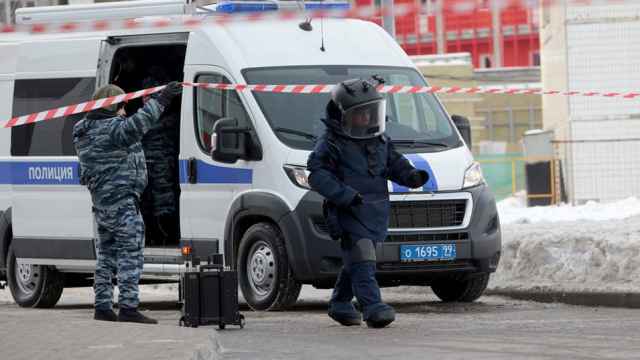 An improvised explosive device, firearms, ammunition and bomb-making components were reportedly seized from the killed suspect after the raid in the city of Nizhny Novgorod, it added. 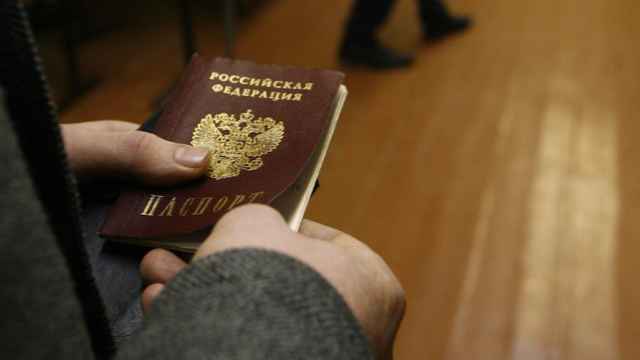 The suspect hailed from a neighboring country that the FSB did not name.